Everyone is travelling… to the same place. Previously on The Four… catch up with episode 15 recap! 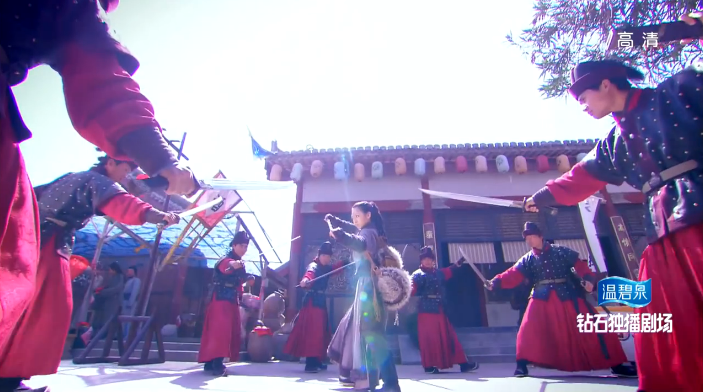 Nu Nu provokes the people from Six Door by refusing to be searched, so Chun Tong jumps out to engage her in a fight. She loses, but Leng Xue shows up in time to help her escape. She isn’t very grateful though because she is still upset that he did not want to be a part of her revenge plan. Argh, girl, you are just going to burn yourself into a hole at this rate. I think it’s funny that she and Chun Tong use the same type of weapon though. Is this foreshadowing of things to come??? After taking care of Chun Tong, Leng Xue runs after Nu Nu, but she has disappeared! Turns out ASG has caught her. Oh man, she is probably going to join his team since he is interested in ending the royal family (aka his half-brothers) as well. Yep, he starts to convince her by naming Leng Xue’s foster father as their shared enemy. 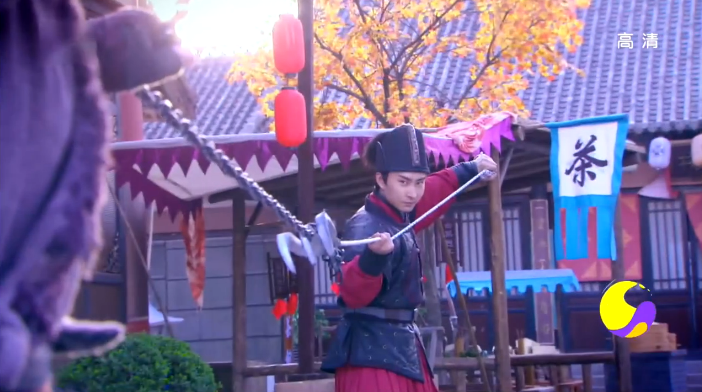 He pretends that he wants to protect Leng Xue as well and suggests helping her in seeking revenge. Nu Nu agrees to the plan and even promises her life in exchange. Oh my goodness, girl, how naive can you get? You trust a random stranger but not your childhood friend aka prince of your tribe? What the heck is going on in your mind??? “revenge,” written, just in case, you know? 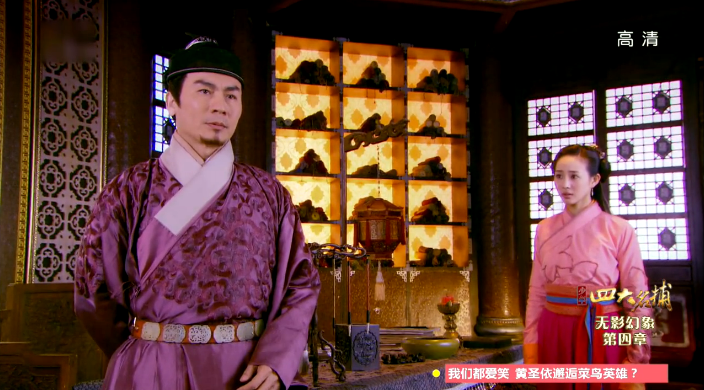 Leng Xue finally decides to report Nu Nu’s appearance to Zhu Ge, but it is already too late! Chun Tong arrives soon after with his men to arrest Leng Xue based on the fact that Leng Xue helped “suspect” Nu Nu escape. Zhu Ge trumps him by asking what evidence does he have for associating Nu Nu and Leng Xue with the recent assassinations. Of course, Chun Tong does not have any proof, so he is forced to retrieve. 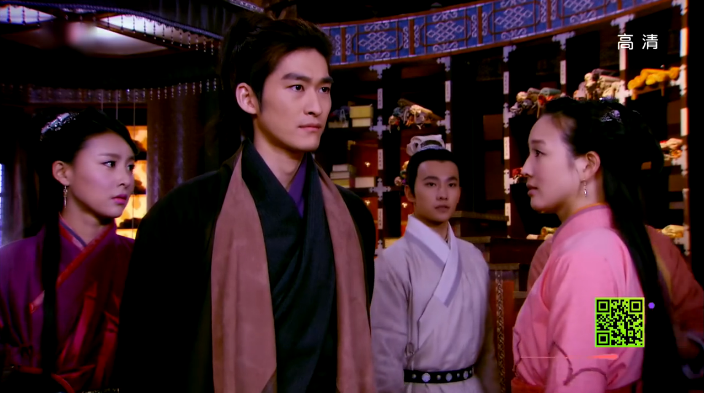 Leng Xue finds Nu Nu, but they argue again because they cannot come to a consensus about the whole revenge thing. What is worse is Nu Nu ate up everything ASG has fed her, and she has even begun to call ASG her benefactor. When Leng Xue points out that this might be a trap and that ASG will probably kill her after everything is over with, Nu Nu still insists that at the very least she would be able to avenge her tribe. THIS WOMAN IS IMPOSSIBLE. What is strange though is when Leng Xue asks her to stop calling him prince, she refuses. Didn’t she tell him that she will no longer acknowledge him as prince in the previous episode? Yo, make up your mind. Back at the An residence, ASG is observing an elaborate golden cage that is indestructible. He explains to Ru Yan that who ever goes inside the cage is forever locked and cannot come in or be saved by others unless if they have his key. He asks her to go to Long Xi to pray for his well being. HOWEVER, there is a catch. He wants her to get inside the cage and stay in there until he lets her out, UNLESS if she wants harm done to her family. So much for being a favor; more like a threat. Of course, Ru Yan agrees, but ASG is not pleased. He says that she only knows to obey him, but she does not love him. 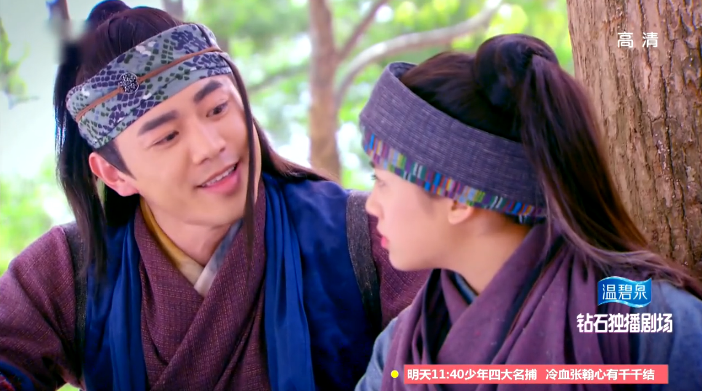 On top of that, he claims that she does not know what love is because she cannot bring joy to him since she is unable to successfully imitate Die Wu. Seriously, dude? She doesn’t know love? I wouldn’t blame her for not loving you! ASG is not the only one making the moves. Wen Ru Yu also wants a piece of the pie, so he asks for leave to return to his people. ASG seemingly agrees and offers Wen Ru Yu tea, but it’s no ordinary tea! Wen Ru Yu figures it is probably poisoned, so he drops it “accidentally” and successfully departs. What he doesn’t know though is that the tea is not poisonous, but it is composed of some liquid that can track his whereabouts (fancy, huh?). ASG sends Chun Tong out to hunt down Wen Ru Yu in six hours. After six hours the tracking liquid will start to produce a fragrance and Wen Ru Yu will realize he has been tricked. Sure enough, Wen Ru Yu notices the tracking liquid and dumps his cape. 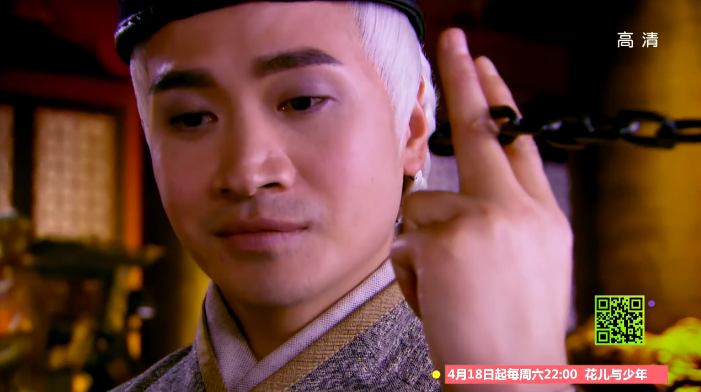 Chun Tong loses him, but deduces that he must have gone back to his old residence. Meanwhile, Zhu Ge sends the Four and Li Mo out to Long Xi to capture Wen Ru Yu and hopefully retrieve the royal stamp (they don’t know ASG has it). Leng Xue is a bit unhappy about it, but … is it out of loving concern? Ji Yao Hua is also upset, but we all know that’s because she is mad jealous. Li Mo wonders why she has been sent to Long Xi along with the Four and Zhu Ge decides now is the time to tell her the truth. Apparently years ago Li Mo’s mom had a lover, but the dude eventually ended up marrying someone else. However, when Li Mo’s mom heard that her ex-lover was in danger, she went to rescue him in Long Xi and that’s when she disappeared. Oh my gosh, tell me this ex-lover is NOT Leng Xue’s dad! That would be totally crazy and too melodramatic. Just out the door is Leng Xue who is all like it’t not too late to change your mind now, but Li Mo is not going to do that! Leng Xue: Do you know how dangerous this trip will be? Li Mo: I can deal with it. Leng Xue: How will you deal with it? All you know is to scream and shout when you are in trouble. 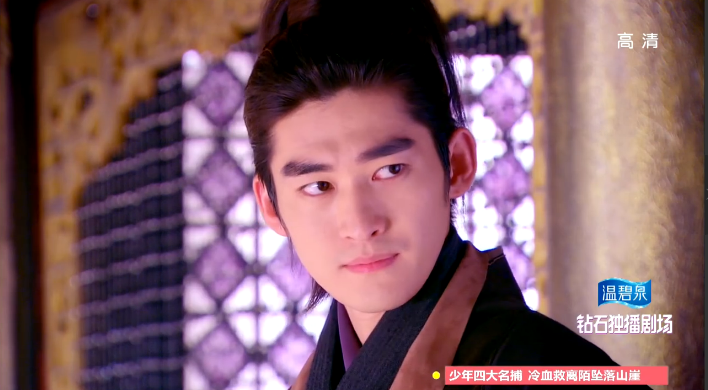 Li Mo: You think I will be too burdensome? Is that it? Don’t worry, I will definitely not call you for help. I won’t trouble you. Leng Xue: Why are you so stubborn? Li Mo: Have you thought about what you will do if the wolf poison infects you again? Leng Xue: I will figure it out. Li Mo: Zhu Ge wants me to go because he is worried that the poison will affect you. How can I shed this responsibility just because I’m worried about myself? Leng Xue: That is my problem, I don’t need your assistance. Leng Xue: Are you using mind reading? Li Mo: What? I can’t? Leng Xue: Let me tell you, you absolutely cannot go to Long Xi. Tie Shou secures a list of herbs Wen Ru Yu bought from the apothecary. However, the list is not helpful because they cannot figure out the use of these herbs. ASG has got mad skills. He uses some hair from his calligraphy pen to cut open metal. Nu Nu returns to the doctor’s and the metal-smith to pay them for their previous work. She also acquires a new and enhanced chain. Yi Yi has been trying to escape Wen Ru Yu, but she keeps on getting caught by another one of Wen’s student. 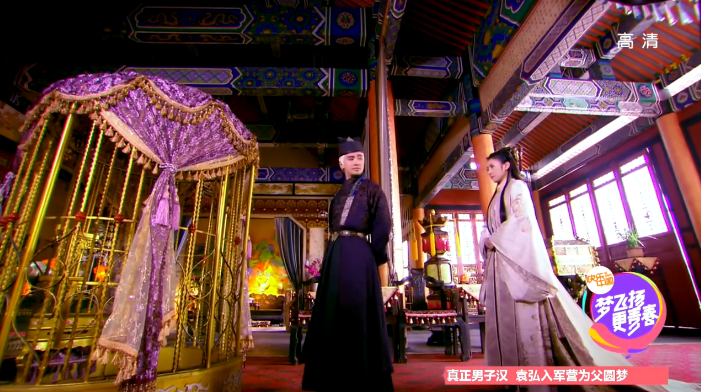 Zhu Ge gifts Li Mo a vest to protect her from danger. He also tells her to run when there’s danger instead of staying to fight. 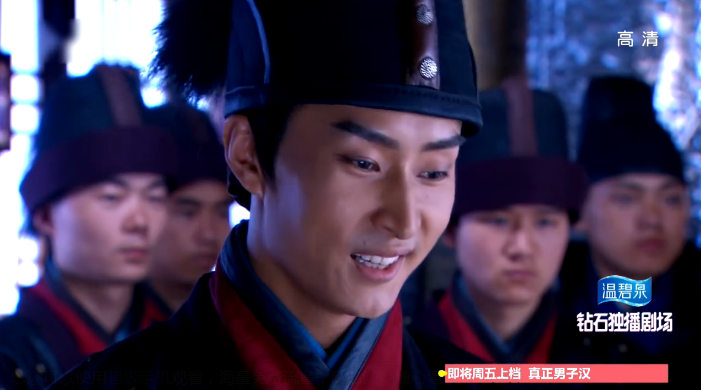 Ji Yao Hua silently approves the two annoying female detectives’ plans to bully Li Mo. She justifies this by saying she has no time and she really wants to date for once. Isn’t that kind of selfish though? I mean she plans on dying and potentially leave Leng Xue heartbroken? What kind of logic is that? 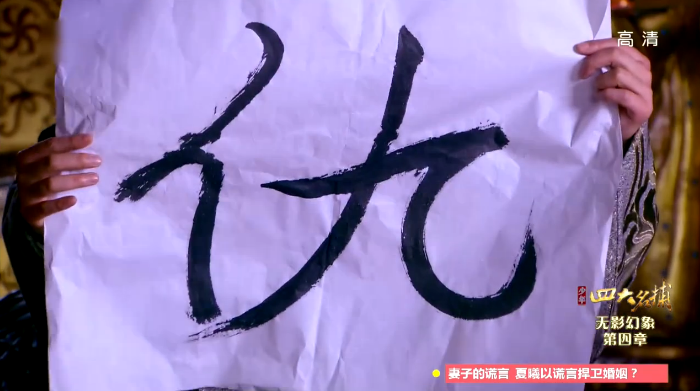 The two female detectives put a piece of black fabric over Li Mo’s window so she oversleeps and nearly misses the departure time for Long Xi. Li Mo thinks Leng Xue did it, but he is all like you crazy girl.